Vintage Happy Child in Top Hat Image! Today I’m sharing this Vintage Happy Child in Top Hat Image! 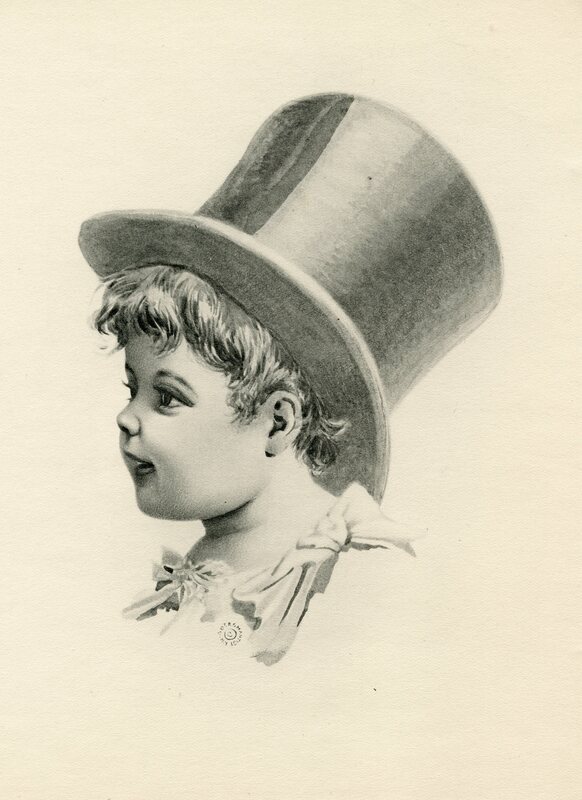 In this sepia-toned pencil sketch, an adorable little boy with curly hair sports a large black top hat. 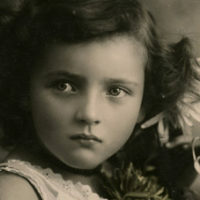 He is in profile, looking to the left with just a smidge of a fancy shirt with bows at the shoulder is visible. So nice to use in your Craft or Collage Projects! « Vintage Gray Bird and Snake in Forest Thicket Image! I love this image – so much detail – just gorgeous! I am so glad Irene! !